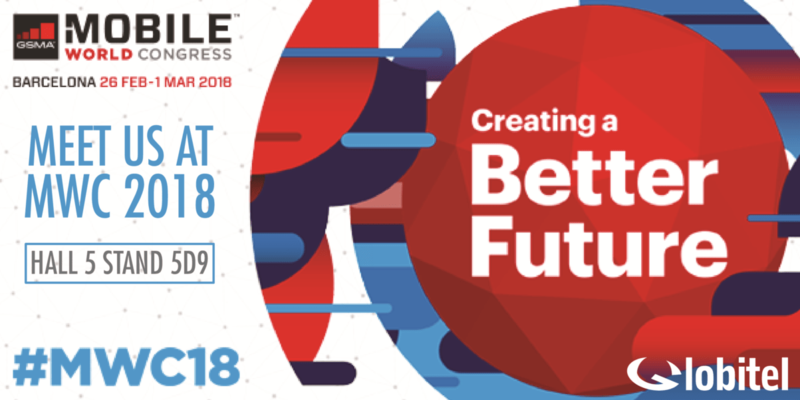 Amman, Jordan (January, 2018) – Globitel, the leading provider of global telecom solutions, will participate at the 2018 Mobile World Congress. The event will take place in Barcelona, Spain on February 26th till March 1st and our booth will be within the Jordan pavilion. Globitel is a leading company offering a wide range of unparalleled telecom and customer care solutions to mobile operators and call centers. Founded in 1996, and based in the Middle East, Globitel has a footprint in more than 35 countries across the Middle East, Africa, and Europe.